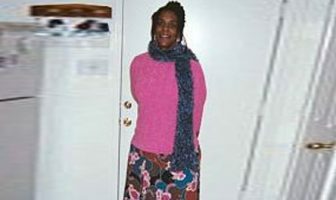 Pounds or Inches Lost: I lost 101 pounds in 4 months! 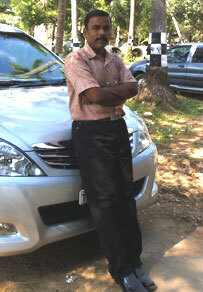 I had been overweight for a long time so I faced that problem all the time. The unhappiness I felt being overweight made me start my weight loss journey. I changed my diet and started to exercise. 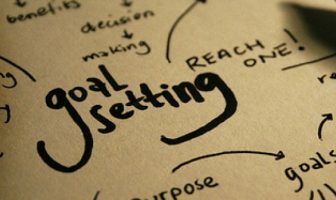 Sticking on the plan all the time was difficult. I noticed results in just 1 week. By following a healthy diet and using the fitness tips on ShapeFit.com along with doing yoga. A lot of people are willing to speak with me, so I’m much happier. Be confident and stay positive. Eat vegetables and reduce rice. Consult with a dietitian or nutritionist. 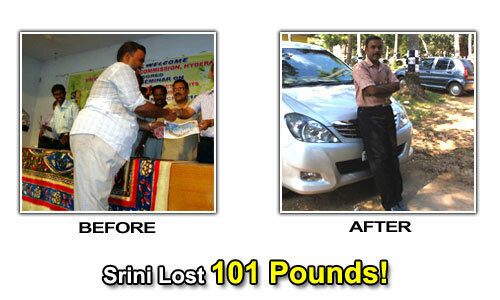 Srini’s Weight Loss Eating Plan! A small serving of rice with lots of vegetables and fruit. I don’t really snack that much. I do yoga and walk in the morning.